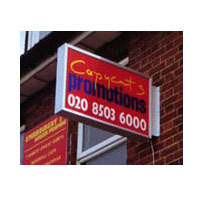 A cost effective illuminated double sided lightbox sign for veiwing from both directions along the street. 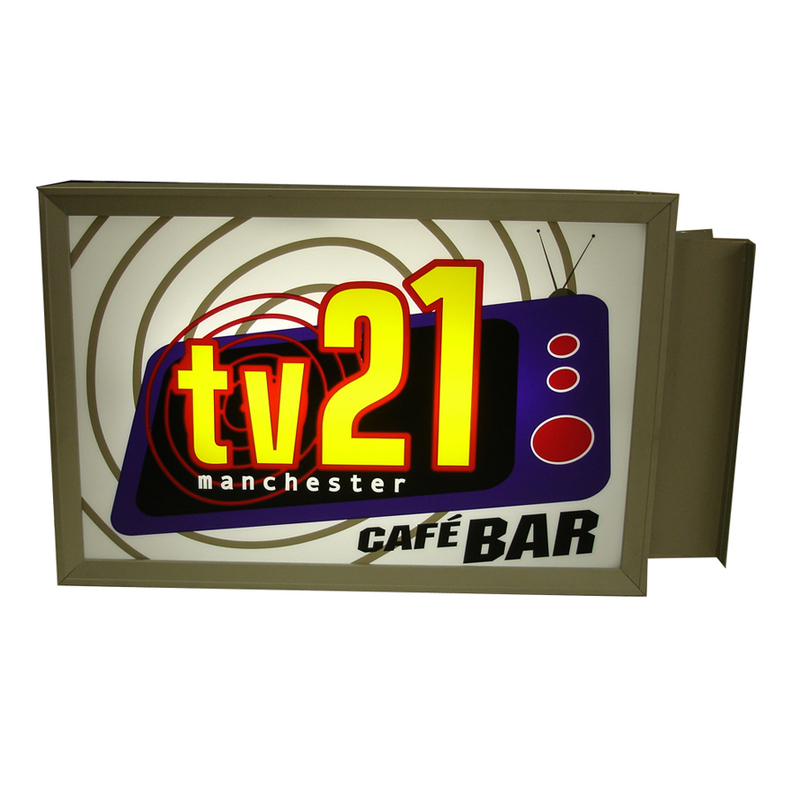 Illuminated on two sides with vinyl graphics it really is the must have for every kind of retail shopfront. (Find Code: Deal6) Double Sided Lightbox Sign. 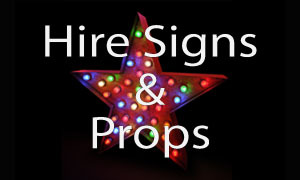 A cost effective illuminated double sided sign for veiwing from both directions along the street. This popular sign is found on 90% of all shops in the high street. Illuminated on two sides with vinyl graphics it really is the must have for every kind of retail shopfront. 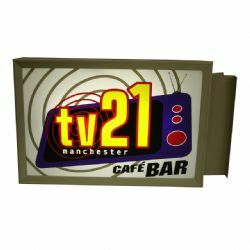 Viewable by day as much as it is by night this double sided box really is a top seller. 3mm Opal panels supplied with vinyl graphics or digital printing. Supplied with ballasts and tubes. 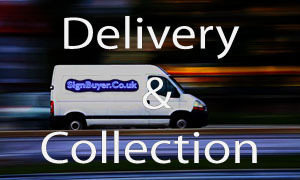 Other colours available from drop down box at an extra cost of £61 - red, blue, gold, green, black, white, purple, pink, burgandy, yellow, cream (no mixed colours). Pantone colours of own choice welcome. This double sided wall sign comes with your own design of lettering within the given price.artwork will be drawn up for your approval and 1 amendement can be made to get the artwork to your desired requirement. Any company logos or extra design which is not a standard font or symbol will be charged at an extra cost of £25 per logo design. Please add this by selecting extra logo from the drop down box. Once this selection is made you can have the logo on both sides or if small enough multiplied as much as you wish to cover the panels. 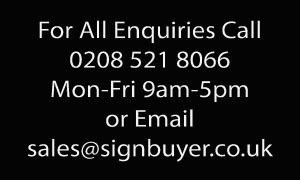 If more than 1 different logo is needed you will need to add the number needed via the drop down box +£25 extra per logo. This sign can also be installed. If installation is ordered, delivery price is exempt.